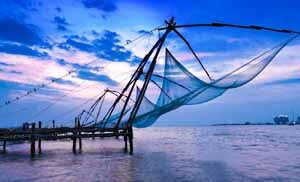 We organize 1 night 2 days Kerala package covering one night Alleppey houseboat tour and one day Cochin city tour. 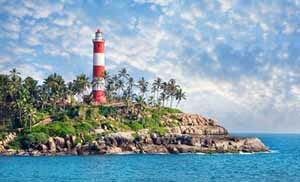 1 night houseboat Kerala tour includes pick up from Cochin international airport / railway station, day cruise and night stay in Alleppey houseboat and second day sightseeing & shopping in Cochin. 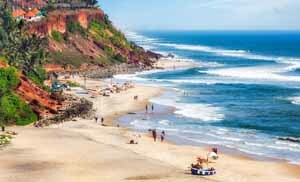 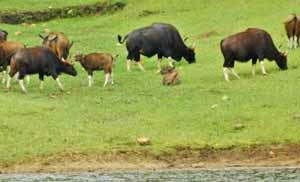 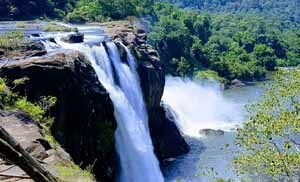 One day Kerala backwater tour is ideal for weekend trips. 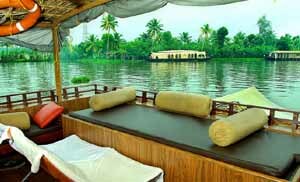 We can arrange one day houseboat packages to Alleppey or Kumarakom. 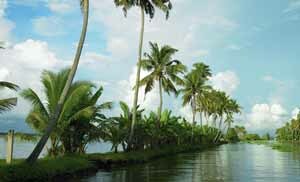 The is no doubt about beauty of Alleppey backwaters, which will give you peace of mind and body. 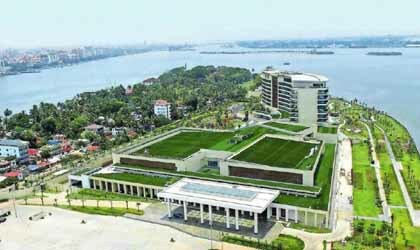 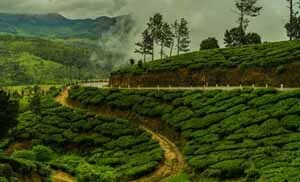 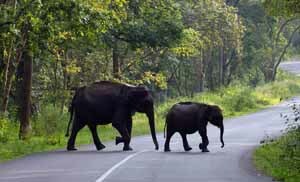 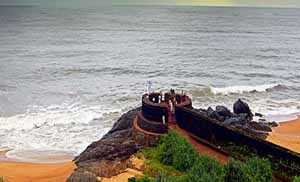 We highly recommend 1 night 2 days Kerala package as one of the best weekend getaways. 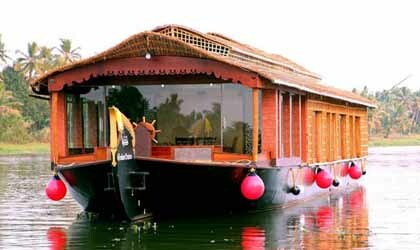 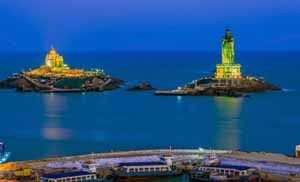 Definitely we can arrange 1 night 2 days Kerala houseboat packages from Bangalore, Hyderabad, Chennai, Coimbatore and any other cities in India.